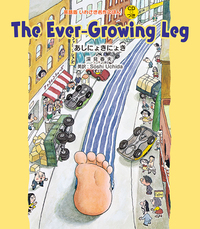 The popular picture book filled with humor certain to make children smile. 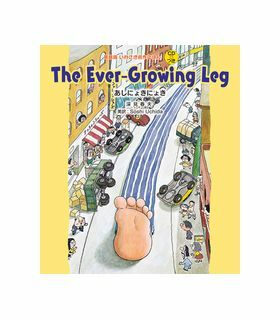 Suspense builds as the leg grows and takes over the city! The English CD builds the suspense and adds to the excitement.